There are many good accounting and wealth creation practices to choose from, why should you choose ours? Sometimes companies can abuse the term “boutique”, but we believe that as a small company our focus on the client’s relationship and experience with us is a core foundation of our ability to provide you with a high quality service. We understand that every kind of business – from farms to family owned operations to major corporations – all face the same basic yet critical challenges. Click below to learn exactly how Custom Accounting will partner with you to overcome them. Custom Accounting’s MPS is a flexible investment management solution designed to take the hassle out of directly investing in the share market and to provide our clients with access to the unlisted over the counter (OTC) bonds market. 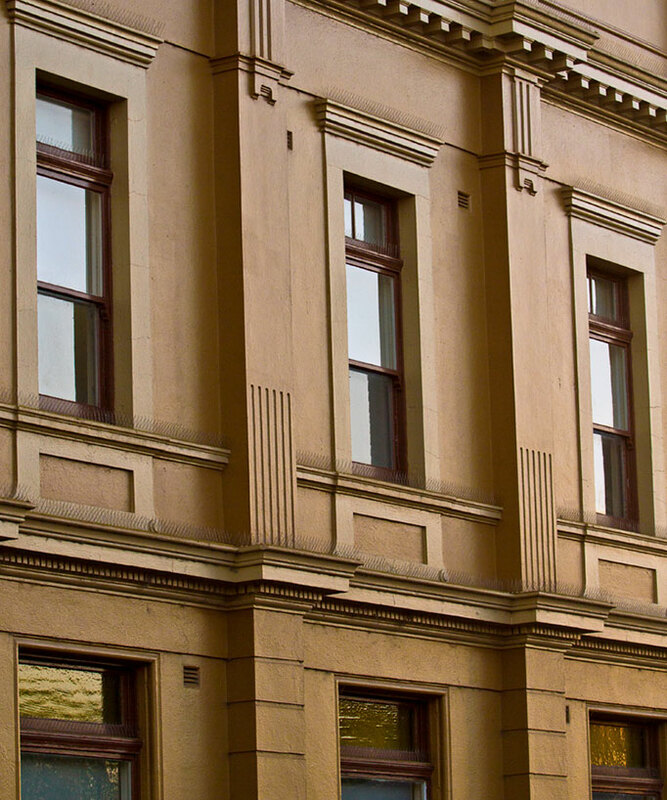 Superannuation is one of the most effective forms of wealth creation available in Australia. 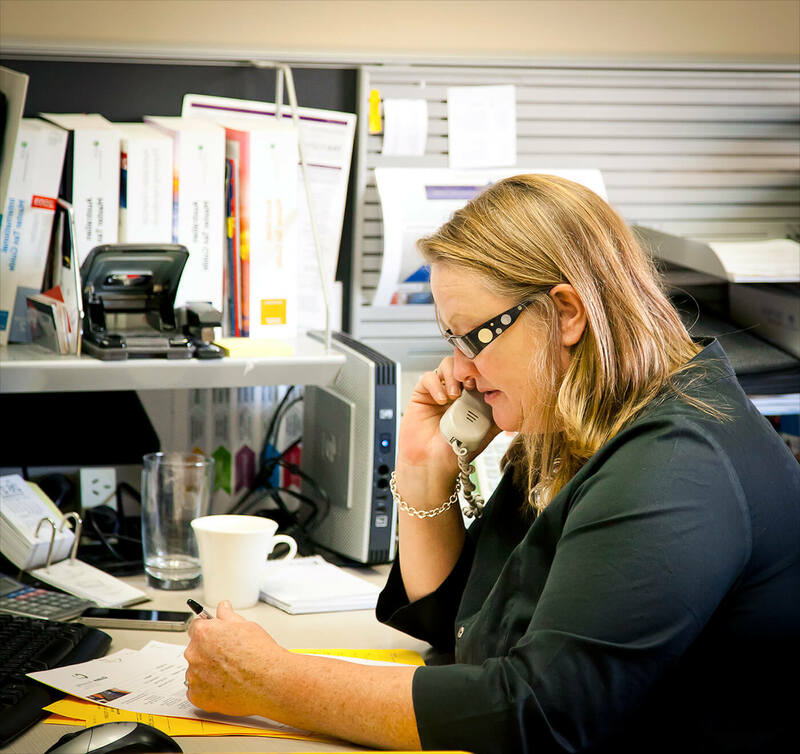 Click below to learn more about how Custom Accounting can partner with you to ensure you get the most out of your Superannuation and Retirement. If your family has accumulated some assets and grown your wealth then perhaps you may need a family office. A Farm is a business like no other, but it still must be run as a business, and we can help. Custom Accounting Insurance – an alliance to give you custom built protection for all that’s important to you. There are many good accounting and wealth creation practices to choose from, why should you choose ours? Click below to learn exactly what sets Custom Accounting apart from the rest. WHAT DO CURRENT CLIENTS THINK ABOUT CUSTOM ACCOUNTING? 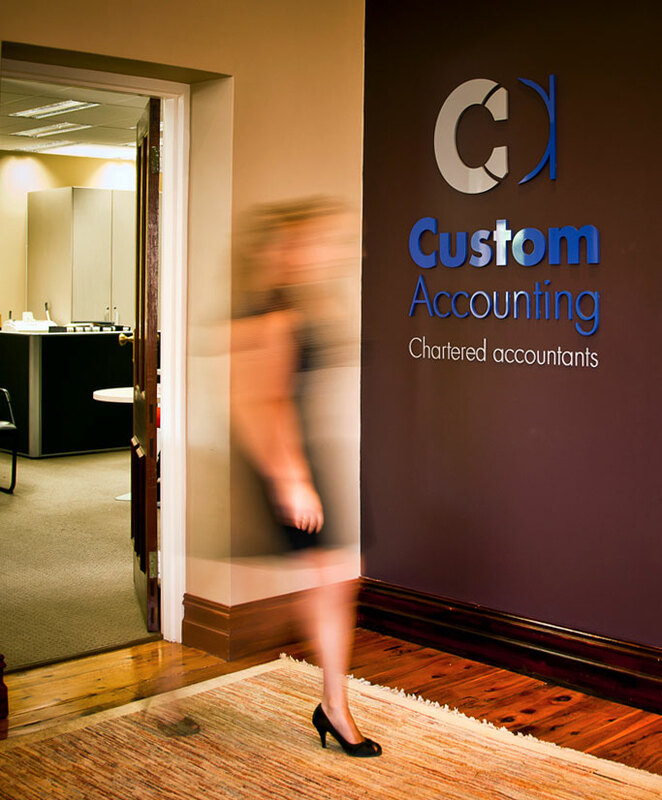 How can Custom Accounting help your business?